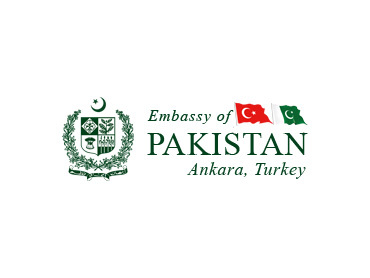 ANKARA, August 4: The Embassy of Pakistan in Ankara conveys the appeal of the Government of Pakistan to the brotherly people of Turkey and Pakistani expatriates to donate in cash or kind to help affectees of the worst floods in Pakistan’s history. Over 1500 people have lost their lives, while another 3 million persons are directly affected in northwest Pakistan. Although the Pakistani government has already launched a full fledged rescue and relief operation in the affected areas, the scale and magnitude of the catastrophe requires help from international community. Donations can be directly sent to Pakistan to the Prime Minister’s National Disaster Management Fund through US$ account number: 9901526, Branch code 0341 (swift code: NBPAKKA021) National Bank of Pakistan, Main Branch, Islamabad, Pakistan. Assistance is needed for food items, shelter, water purification tablets/plants, and healthcare. Specific details could be obtained from the website of National Disaster Management Authority (NDMA) at www.ndma.gov.pk. Items of assistance may be sent directly to Pakistan in the name of Director General, Emergency Relief Cell, Cabinet Division, Government of Pakistan, Islamabad.